Nursery Celebrate the Queen's 90th. 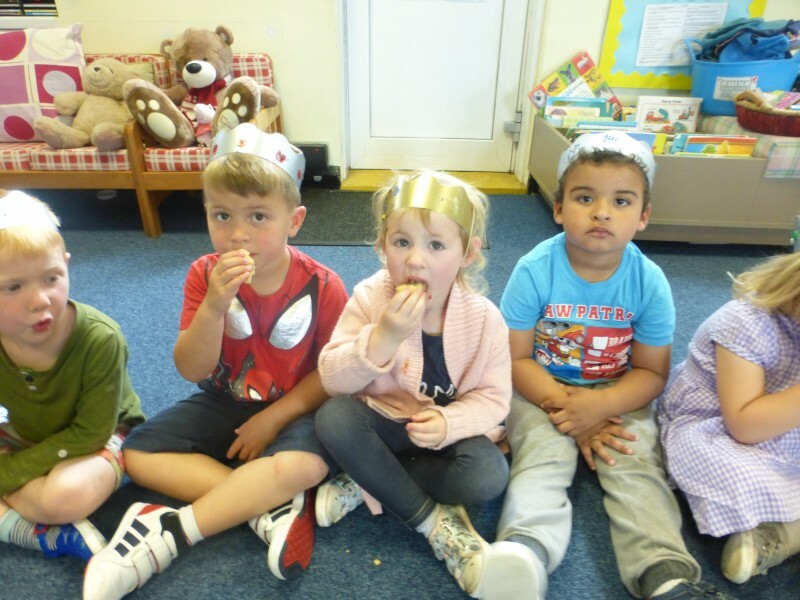 Nursery celebrate the Queen’s birthday. In the Nursery we celebrated the Queen’s birthday by making a Victoria Sandwich cake and making crowns and streamers. 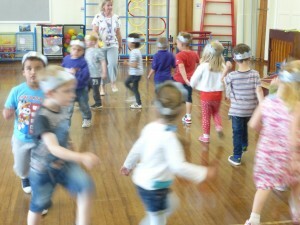 We marched in the hall like soldiers of the Coldstream Guard before eating our special cake at snack time.